Hair minimising moisturiser – Slows down hair growth and allows you to remove hair less often! 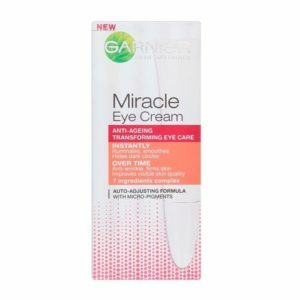 This pleasant non greasy lotion can be used all over the body where hair has been removed, and absorbs immediately into the skin, allowing you to dress straight away. 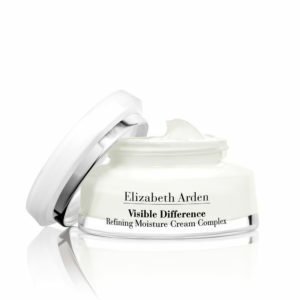 Intensively moisturised, your skin regains suppleness and comfort. 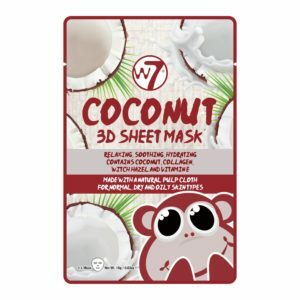 Within 4 weeks of use, you can remove hair less ofter. 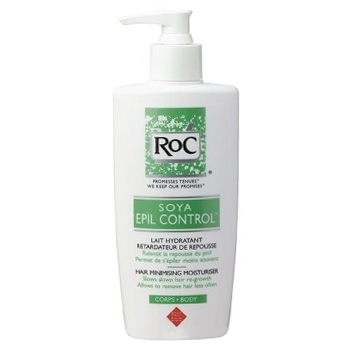 Developed as the result of continuous RoC research, the advanced body moisturiser Soya Epil Control has been specially formulated with active Soya, and exclusive patented technology containing unique protiend that work with the natural resting process of the hair to slow down re-growth.